1. The first Grand Tour of the year is just a stone’s throw away and for those with the Giro in their sights, you can’t go far wrong with our holiday Alps & Dolomites. 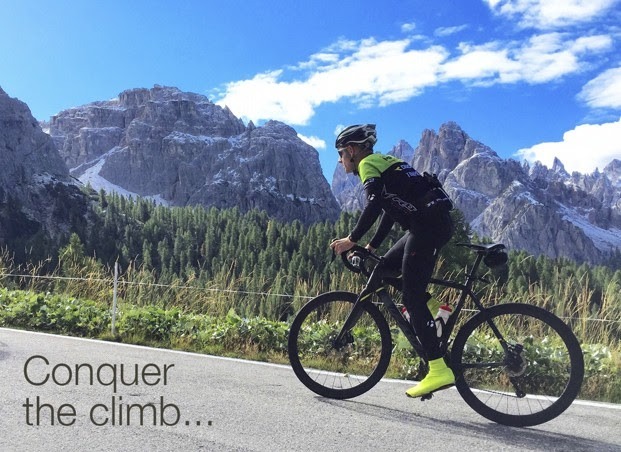 Not only will riders take on the epic 48 bends of the Stelvio, you’ll also cycle Stage 14’s Passo Pordoi, where the statue of Il Campionissimo, the champion of champions Fausto Coppi, will greet you at the top. 2. For those hoping to take on some of the anticipated mountain stages of the world’s largest road race the Tour de France, we recommend you join our French Pyrenees Challenge. With rides scheduled in to take on the lofty Pyrenean peaks, Aspin and Tourmalet, you’ll be tackling key climbs of Stage’s 7 and 8. 3. Finally, for a splash of Spain, our Vuelta Classics tour is packed full of past and present climbs from the last Grand Tour of the season! This year Stage 10 of La Vuelta will feature the stunning Lagos de Covadonga, a route you’ll enjoy during our final day of cycling.